Friday marked the first day of National Hispanic Heritage Month. 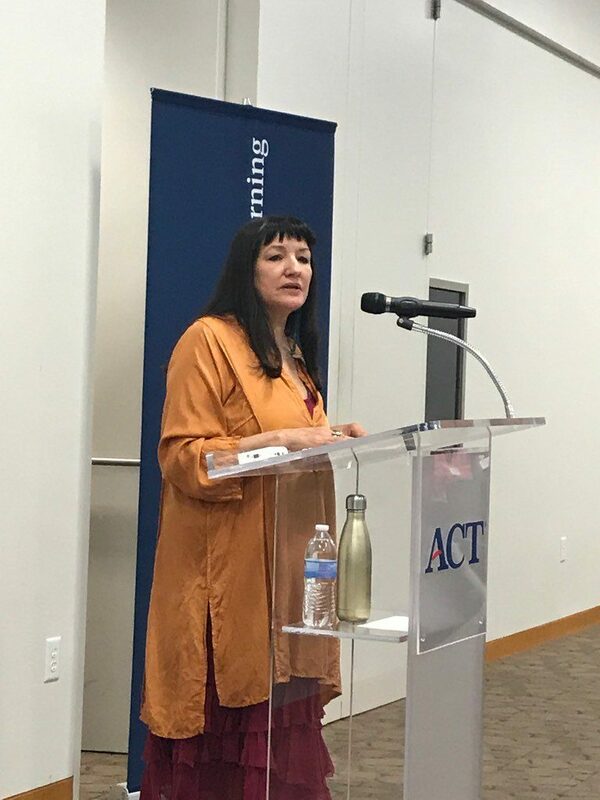 In acknowledgement of that, last week renowned author and activist Sandra Cisneros visited ACT’s Iowa City campus and spoke to team members about her personal and inspirational journey. Cisneros is most known for authoring The House on Mango Street. First published in 1984, this novel won the Before Columbus Foundation’s American Book Award in 1985, and is required reading in middle schools, high schools, and universities across the country. It has sold more than five million copies in the United States since its initial publication, been translated into more than 20 languages, and is still selling strongly. Cisneros’ visit to ACT came on the 16th anniversary of September 11. 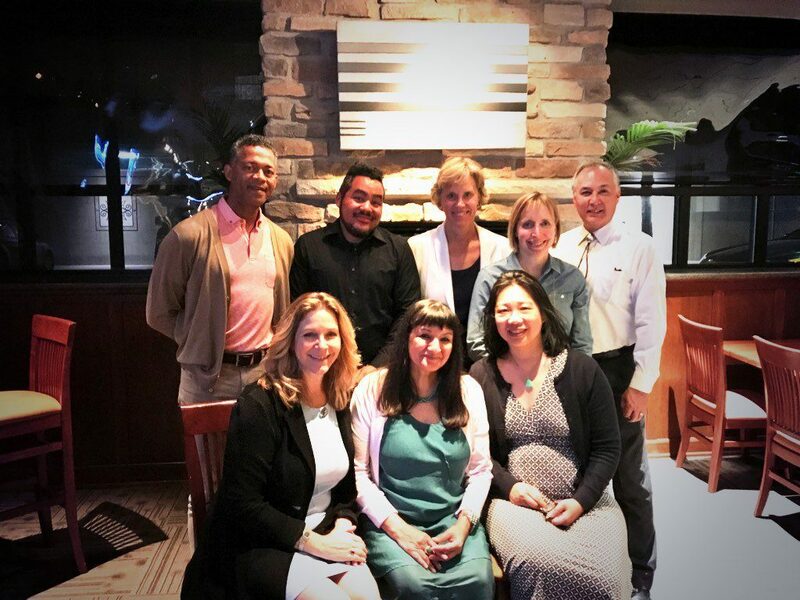 For Sandra, the timing of her lecture combined with the current political divisiveness in our country, was a perfect opportunity to reflect on our past and (again) transform ourselves by coming together. 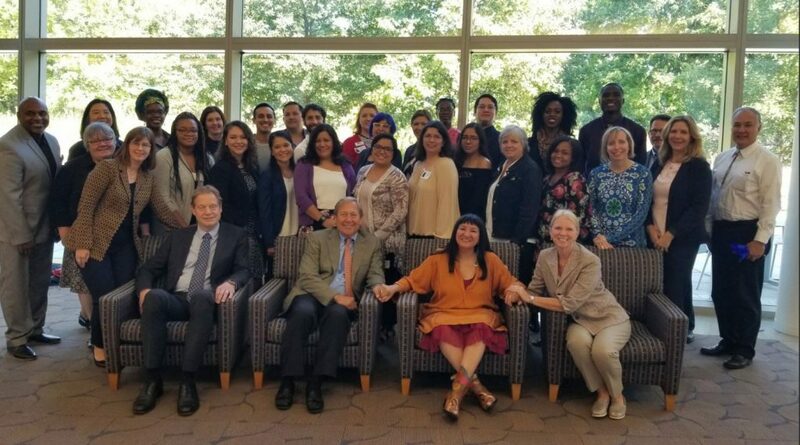 “I’m moved by this time in history by the action of people coming together for justice in a time of injustice,” Cisneros shared with the ACT audience. 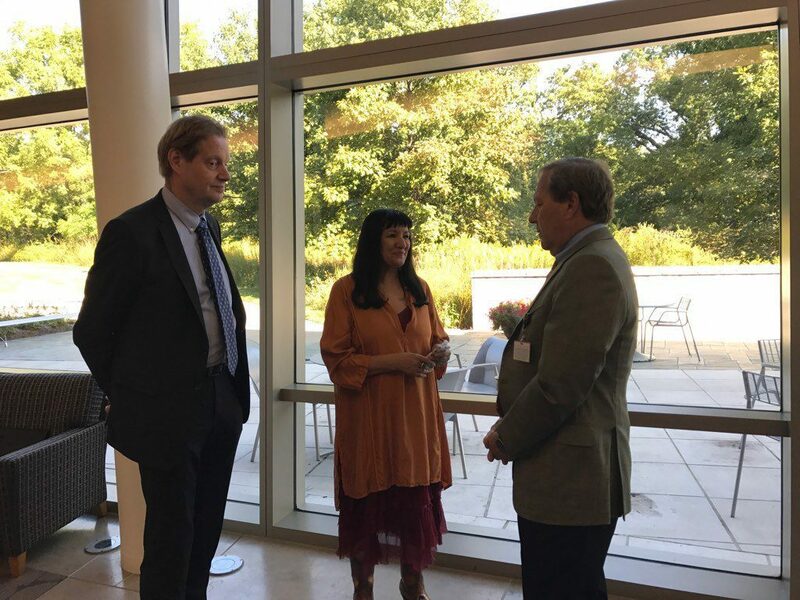 Following her visit to ACT, Sandra Cisneros held public readings of her works and a Q&A in Iowa City, in conjunction with the University of Iowa.